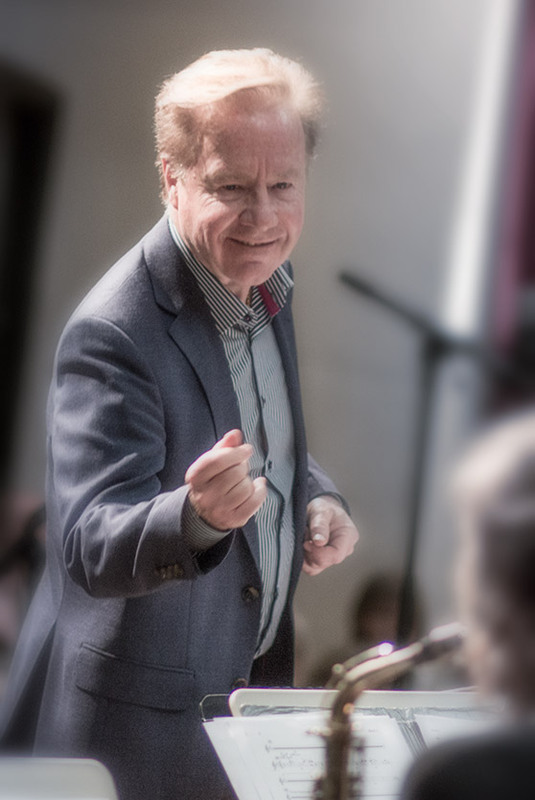 With „Spirit of Gospel“ Wolfgang Diefenbach combines international stars of the Gospel scene, excellent musicians and an exclusive choir composition and presents a fascinating programme with original African singings amongst others. De Daniels and Madeline Bell are among the most sough after American Jazz- and Gospelsingers and the heart of this exceptional Gospel project. The unique singers interprets all forms of Gospel and Spiritual music with their own level of dynamism and their remarkable voices. Dee and Madeline have proven their keen sense of moods and interpretations as well as their brilliant vocal range in numerous legendary concerts and productions with enthusiastic audience. The performance contains an exlusive choice of top-class soloist and choir literature, ranging from challenging original arrangements of the King Sisters to those with the amazing sound intensity of the Oslo Gospel Choir or the American Gospel Choir. They cover the historic depth of all facets of Gospels and Spirituals in the Twentieth Century. This is added by compositions with a crosslink to pop music („Try a little tenderness“), whose development cannot be imagined without the roots of Gospel music. This programme communicates the message of Gospels and Spirituals to friends of demanding choir music and pop music influenced by gospel. Traditional Spirituals as „Amen“, „Rock my Soul“ and „Happy day“ are composed together with hits like „Born Again“ and „Joyful“ as well as selected arrangements to a manifold programme. Such a Gospel highlight needs a fundamental and excellent vocal capacity. The „Celebration Mass Choir“ is a homogeneous body of sound with singers chosen from a number of choirs. With emotional expression and technical perfection the selected choral settings melt to a dynamic and authentic overall experience. The audience can feel the ethnic cultural African power, the suffering and the hope of former restrained people in the American South, the irrepressible courage to face life and deep faith.